PPL, lead by Christopher Le Dantec, is a group of researchers, students, and community members working to define Digital Civics. We are focused on integrating design, technology, and public engagement to create the cities and communities we want to inhabit. We are part of the Digital Media program at Georgia Tech. 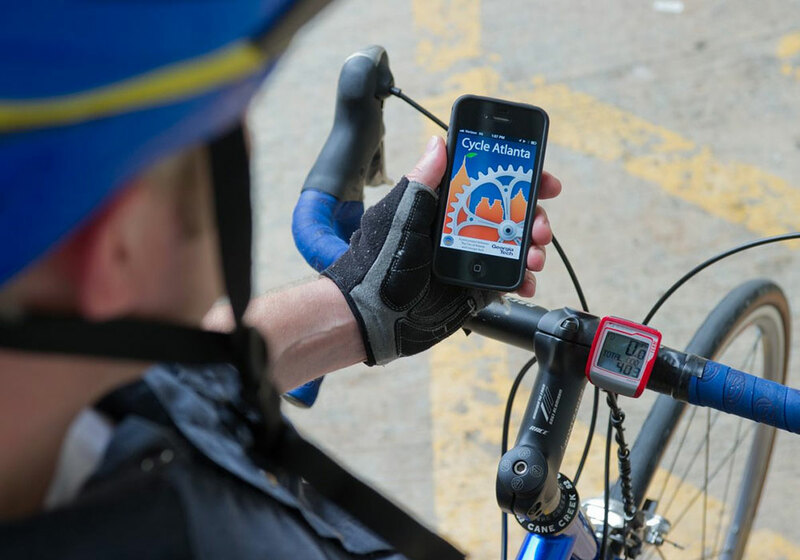 A collaboration with the City of Atlanta and the Atlanta Regional Commission, we designed apps that enable cyclists to record their rides and share those data with planners to more effectively design new cycling facilities in Atlanta. 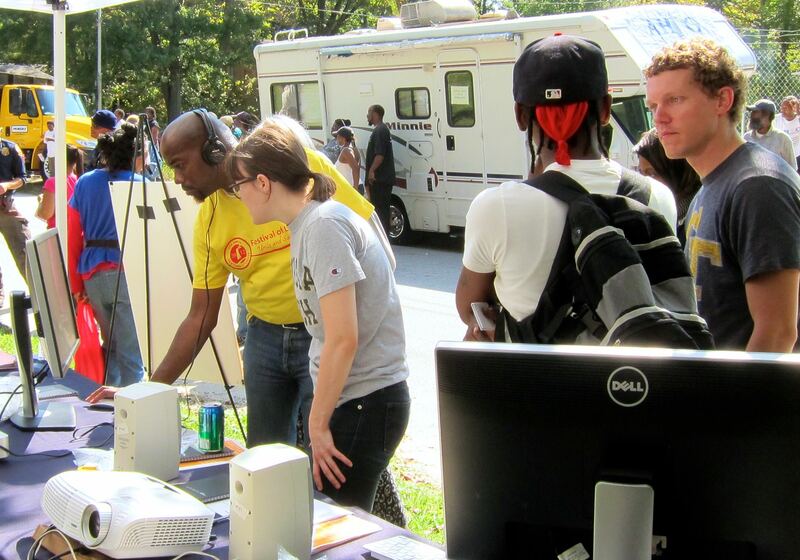 An on-going collaboration with the City of Atlanta and community groups like the Historic Westside Cultural Arts Council to cultivate a shared community identity to re-imagine local civic engagement. Going the Distance: Trust Work for Citizen Participation CHI 18. Atlanta’s Westside residents challenge the rules of sport mega-development Third World Thematics, 2017. 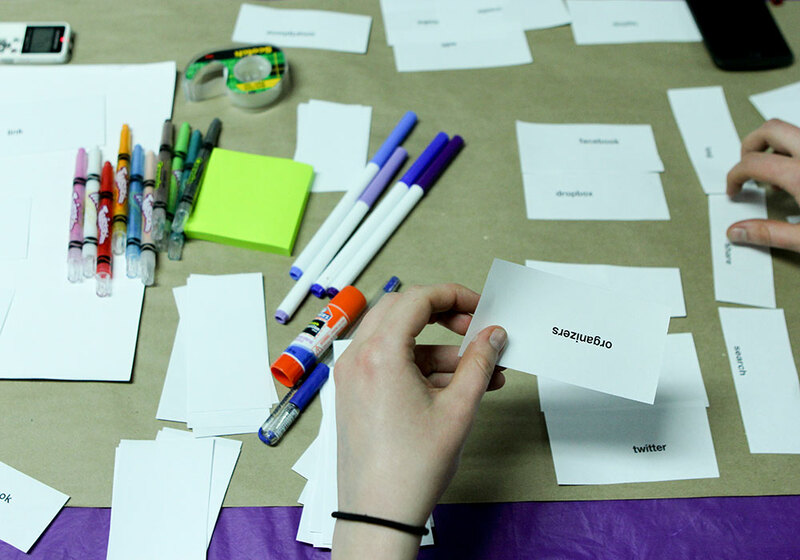 Working in collaboration with a housing justice organization, we are running participatory and speculative design workshops to explore technologies that address the specific needs activists have when managing their operations and promoting their causes.